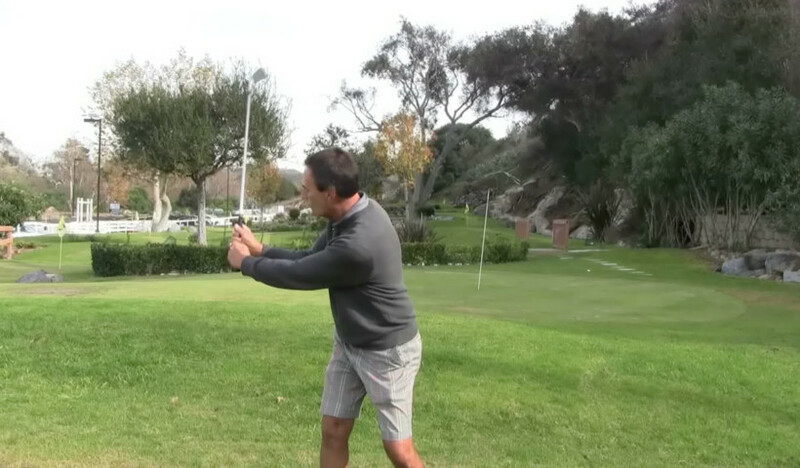 Mike Wydra has over 50,000 individual golf lessons under his belt. individually or in series of 6.
for the entire round including course management tips and local course knowledge. Golf with your your best friends or co-workers in a group with Mike. enjoying the game of golf without being too serious. to get good at golf. Mike has solidified himself in the coaches hall of fame. Below for a complete list of Mike's playing career highlights. videos and will continue to add more as time goes on. Go on, indulge yourself. the basics needed to become an elite player. " As a hall of fame collegiate golf coach and having taught over 50,000 individual golf lessons in San Diego County, Mike Wydra’s knowledge for the golf swing and game of golf is as good as it gets. Individual golf lessons are the best way to improve your golf swing and your course management. 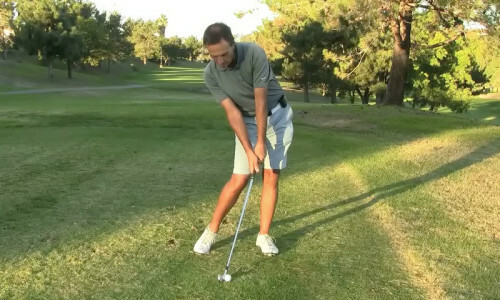 There is nothing closer to the real thing than on course golf playing lessons in San Diego. Read Mike Wydra’s introductory golf etiquette manual to get the feel for proper etiquette on the golf course. Mike Wydra is truly a class act both on and off the golf course with his incredible professional etiquette and respect for his students. 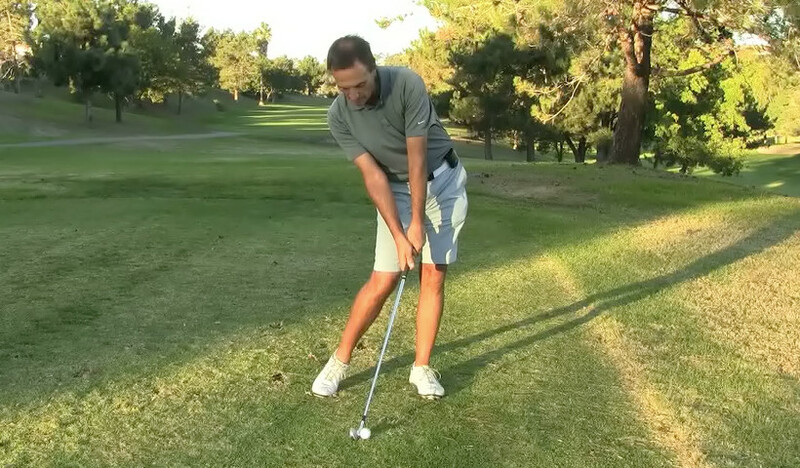 Teaching golf lessons in San Diego for the majority of his life, Mike has found a great pleasure in working with all walks of life and seeing them improve their game. If you have more specific lesson related questions, please contact me. I’d love to hear from you.